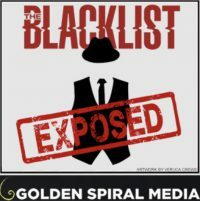 They are soliciting ideas on where The Blacklist should go. You may have read an earlier version (detail is at the links). I saw the “spoiler” link – it just says they are looking for someone to play one of the alliance guys Fitch mentioned before he exploded. So, this is a bit of a promo, I guess.